We prepare the next generation of professionals who will improve the health of Minnesota’s families and communities. Our graduates provide leading-edge care to patients, conduct groundbreaking research to develop new treatments and cures, and help address major health issues facing our state and the world. 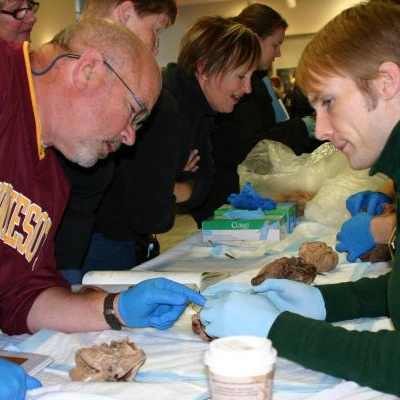 70 percent of Minnesota’s health care providers train at the University of Minnesota, including doctors, nurses, dentists, pharmacists, public health workers, and veterinarians. 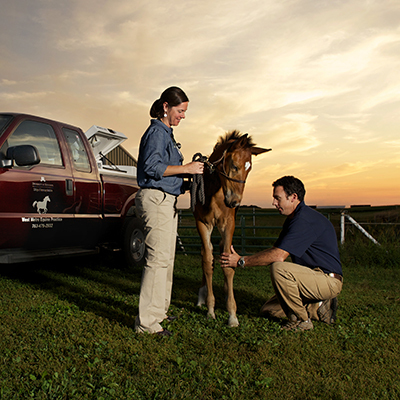 The University has Minnesota’s only veterinary, pharmacy, and dental colleges. It also accounts for more than 80 percent of the medical degrees awarded in the state. Veterinarian. Surgeon. Eye doctor. Dentist. Pharmacist. Nurse practitioner. Lab scientist. Public health nutritionist. And more—through our degrees and programs, you can gain the education you need for a full range of health careers. And you can continue that education through our professional development and continuing education programs. Our students gather knowledge in the classroom and absorb critical life lessons from practitioners, patients, and community membes alike, instilling a sense of responsibility. Combined, our six academic areas have more than 7,000 students enrolled in 62 degree programs, and we granted 1,385 health professional degrees in 2016. We’ve established more than 1,500 clinical training partnerships across Minnesota, many of them in rural or underserved communities serving as training sites for our students. 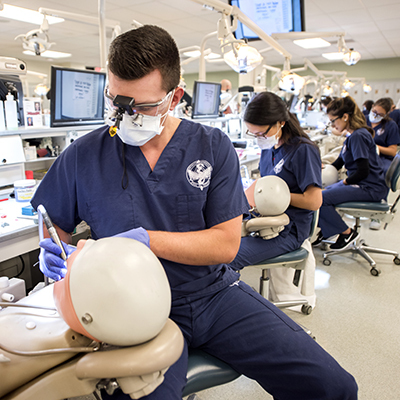 Minnesota's only dental school and the only dental school in the northern tier of states between Wisconsin and the Pacific Northwest, which provides rigorous, hands-on education through a wide variety of degrees and programs. Dedication to cutting-edge research and collaboration with leading professionals enables our Medical School to provide one of the finest learning and teaching environments in the nation. Preparing leaders in nursing through undergraduate and graduate degrees (BSN, MN, PhD, DNP), certificate programs, and continuing education. As the only pharmacy school in Minnesota, we offer PharmD, PhD and MS programs on both the Twin Cities and Duluth campuses. We are consistently ranked among the top three pharmacy schools in the nation. Advancing excellence in research, education, and outreach for the protection, restoration, and promotion of health, well-being, security, and safety. 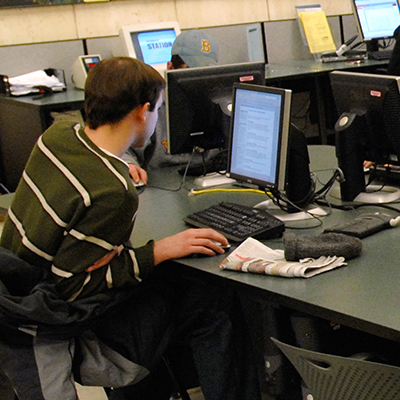 We offer more than 20 academic programs to fit your interests and lifestyle. 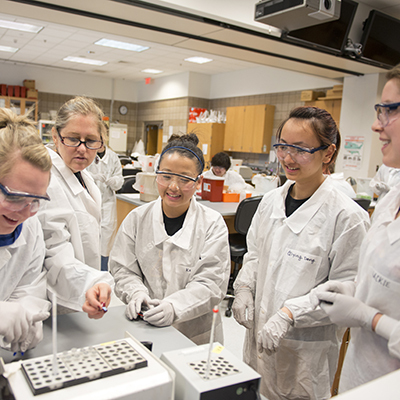 Impacting the lives of Minnesotans every day by educating current and future veterinarians and biomedical scientists. We discover and disseminate new knowledge and skills while providing state-of-the-art veterinary services. The Center for Allied Health Programs' is working to improve the delivery of collaborative care to the people of Minnesota by educating and training allied healthcare professionals. Our Medical Laboratory Sciences (MLS) Program and the Program in Occupational Therapy (OT) are training allied healthcare professionals to meet the increasing workforce demands. 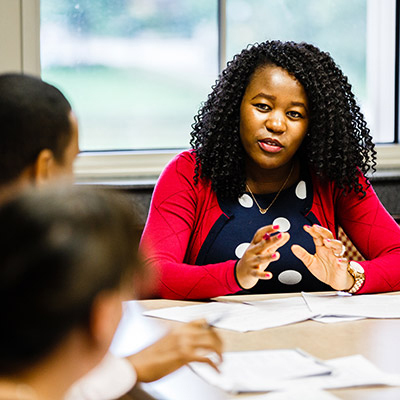 The Academic Health Center's centers and institutes offer a variety of courses, certificates, degrees, and programs — both in-person and online — spanning across the educational continuum from pre-med to postdoctoral. Only from new interprofessional education models can we properly train our future health care providers to be focused on teamwork, cooperation, and new ways of thinking. Interprofessional education is more than a buzzword to us. It's our reality at the Academic Health Center—and one of our biggest strengths. 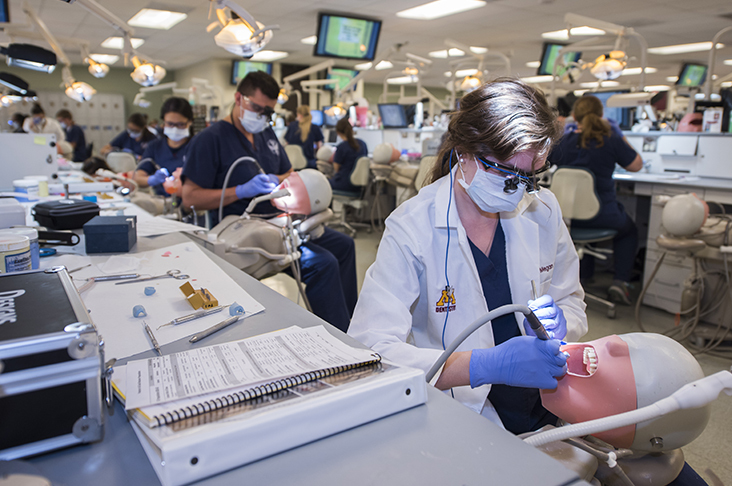 Students across health professions learn, work, and collaborate together. Just like they will when they graduate. 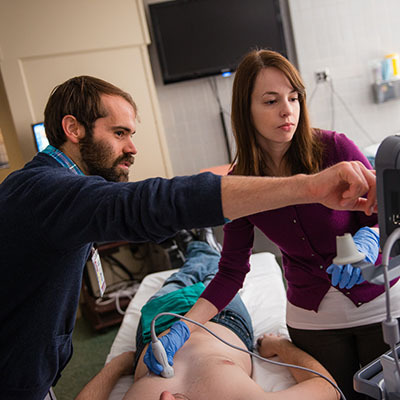 We offer a variety of resources to support students' interprofessional experience. The University of Minnesota’s health sciences curriculum trains our students for success within a changing health care landscape. Specialized career center that helps undergraduate students, high school students, and adult learners explore health career options. Prepare for medical school and other health professional programs. Support and services for health professions education, built on a culture of interprofessional collaboration and using the 1Health model. Offers health professions students opportunities to meet and collaborate with students from other colleges. Supports students in AHC schools and the surrounding professional health care workforce. A jointly accredited provider of quality continuing education in medicine, nursing, and pharmacy. Provides national leadership on interprofessional education and collaborative practice to improve health care. This new facility (still in the planning stages) will prepare students and practicing healthcare professionals for a team-based, experiential approach to patient based care. Help students learn through courses that incorporate facilities, tools, and technologies that simulate realistic health care scenarios and environments. 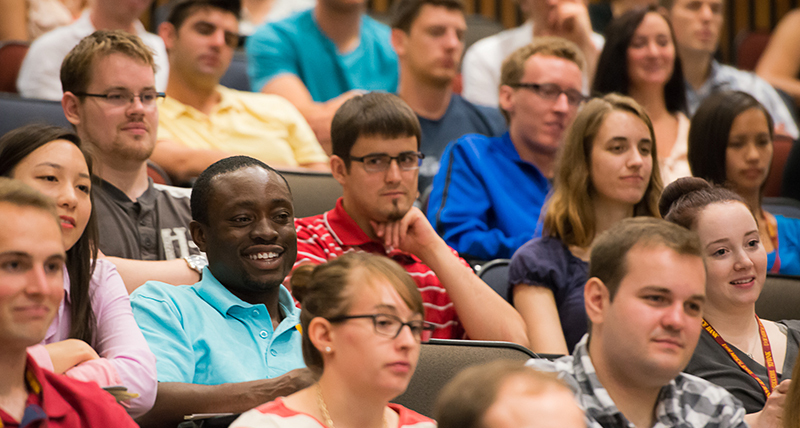 From weekly grand rounds to scientific journal clubs to an annual conference on the design of medical devices, we offer a wide variety of seminar series that focus on health sciences research and learning. Spanning all specialties of health sciences, we have opportunities for the different types of learning you seek—online courses, non-credit courses and events, undergraduate programs, advanced degrees, and continuing professional development. 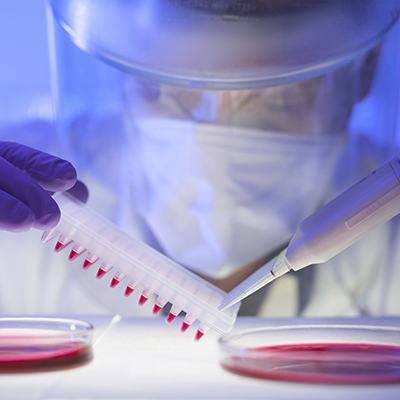 Clinical and Translational Science Institute (CTSI): Credit-based clinical research courses for U of M students are offered across the University. Offers the opportunity for people of all ages and interests to examine the scientific foundations of health and disease in a once per week, five-week seminar series. Our presence at the fair provides Minnesotans with a unique, hands-on opportunity to meet health experts and learn about the University of Minnesota's health contributions to the state and world. Offers lectures, workshops, and conferences to broaden understanding of self-care, stress reduction, and healing practices. More than 10 courses related to clinical and translational research offered online across the AHC.